The majority of children do not always agree with their parents. They can sometimes be angry. Stephan Valentin, psychologist, gives us his advice. Joy, anger, fear , disgust … Emotions are physiological responses to stimuli. It is therefore natural that they express themselves in response to the tensions of everyday life. Anger is, for example, a completely normal reaction to frustration. But when it concerns children, it can quickly become a nightmare for parents! Indeed, which parent was not disappointed to see his offspring screaming, crying or rolling over the ground …? And yet, this contributes to his sense of identity. It is actually in the phase of opposition, towards two / three years, that the child expresses a feeling of a new autonomy. Her desires now in the foreground may not match those of her parents. Here are the tips of Stephan Valentin, doctor in psychology and author of the book ” The anxieties in children “, to avoid feeling clueless. Why do children have difficulty mitigating their reactions? Stephan Valentin: Controlling your emotions is part of a long learning process … Every day, children experience new experiences. Their ability to adapt and respond appropriately includes observing their parents. They note how they react in a given situation. What can parents do to an angry teen? If the child’s reaction is extreme, how should parents behave? It is very important that the child does not hurt himself or others or even break objects. For this, we must act before the crisis is at the highest level. It is necessary to know how to say “stop” relatively early. When the child rolls on the ground, he wants to test you. He understood that it is a good strategy to get his way in stores. After all, the eyes of others are often very unpleasant for parents. To avoid this type of crisis, tell the child before going to the store that today, there will be no ice. A child needs to prepare. What should you avoid telling him or doing? Shouting, spanking, humiliating, insulting or hitting him are unsuccessful answers. The latter being: the child has learned the “lesson”! The spanking is for example the mechanisms of fear. The child is therefore more in fear than in learning the rules. He learns to obey with anxiety and it does not help him to grow and become empowered. How to help the child to “digest” the annoyances? Parents can teach their child to calm down by asking them, for example, to breathe deeply. Work on breathing is indeed a good way to find tranquility. Some people will never change their self but achildren will also calm themselves by talking to themselves. It is also important to know that communication is always a good way to help your child, without falling into interminable discussions! Also, do not be afraid to frustrate your child at times. It’s part of life. A child is raised with a lot of love and frustration. 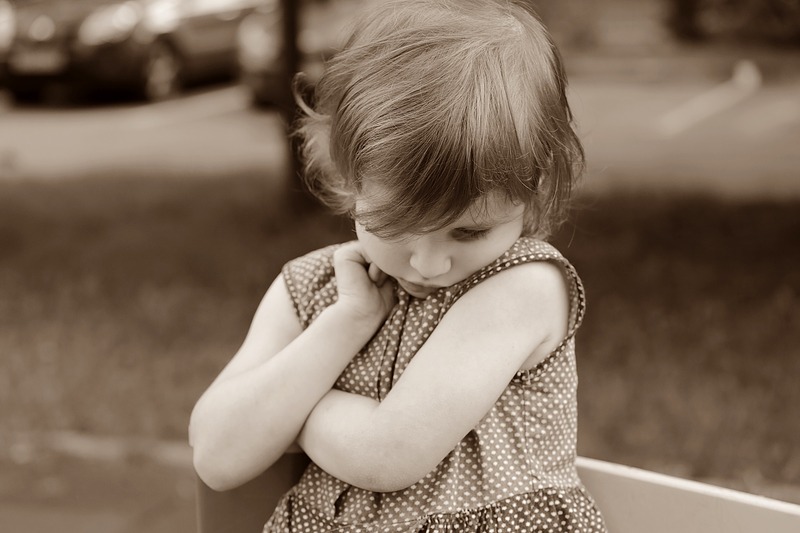 What are your tips on a child’s “no” and tantrums? Parents must first learn to stay calm and patient. It is essential that they do not let themselves be provoked. Avoid endless dialogues especially when the child is still too small. Opt for short and simple explanations. Distract, divert his attention or talk to him about something else. Both parents must agree on the limits placed on the child. It is important to tell the child that one does not accept his behavior by warning of the imminence of a punishment. After the crisis, explain to him that you have heard his “No”, but that you are not of his opinion and tell him why. How to Build a Successfull Career in Network Marketing? Morning quotes suggesting that waking up every day might not be such a chore.